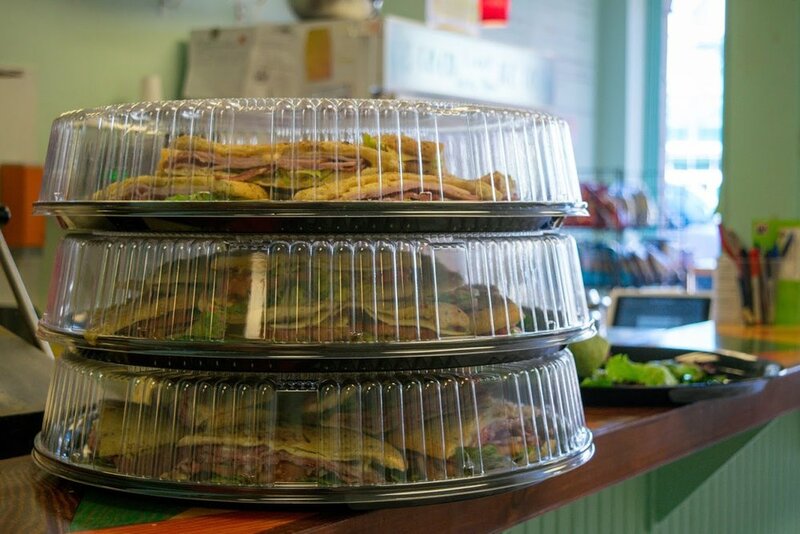 In addition to serving up sandwiches to people in our restaurant in Monument Square, we work incredibly hard behind the scenes to put together catering orders for parties, events, office lunches - anything, really! With enough notice, we can make anything to satisfy your catering wishes and deliver it to you and your guests exactly when you need it. 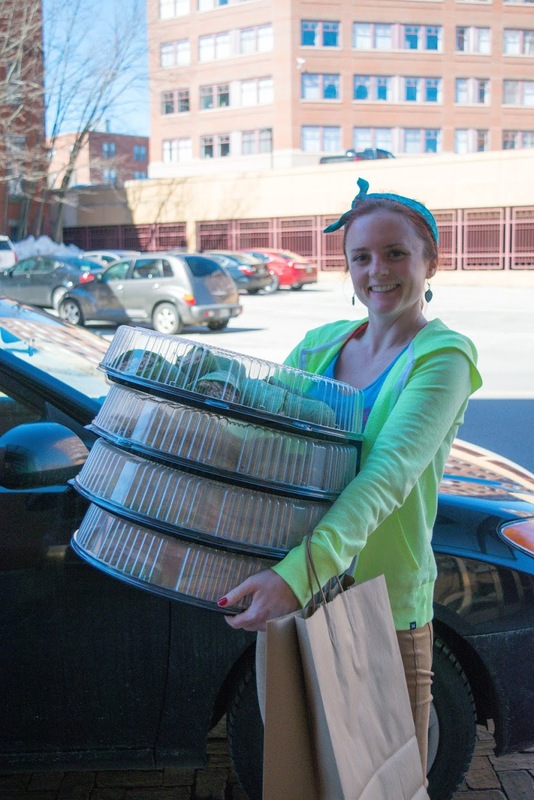 Having a Portland, Maine location means we are central to many office buildings - creating a perfect opportunity for you to discover our corporate catering services! We recently received a Google review boasting our catering services and flexibility. Thomas wrote, " If you go into the restaurant or get catered at your office you're sure to be in for a good surprise! 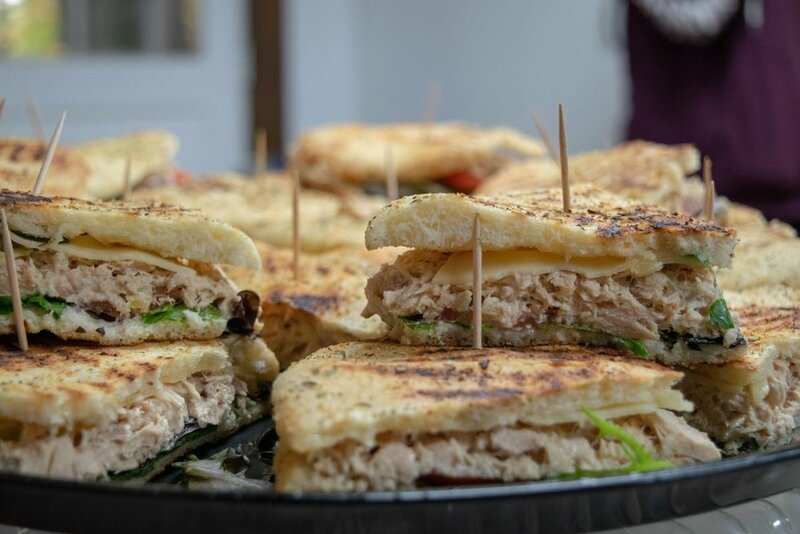 They make their own bread and have a great selection of sandwiches to choose from." When planning a gathering, it's best to have options. 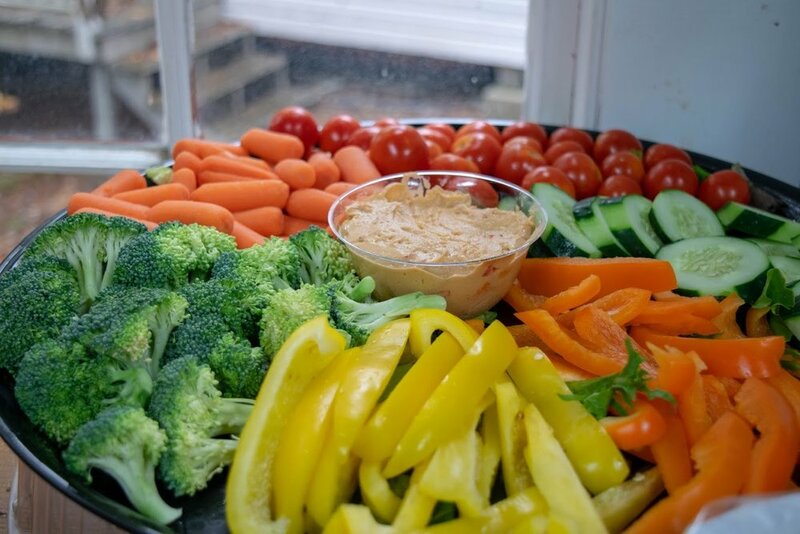 Check out our catering menu here, give us a call at 207-536-4932, or send an email over to our rockstar Catering Manager, Jess, at catering@sistersgourmetdeli.com to learn more about how we can help you serve up the best possible food for your event. We have you covered!